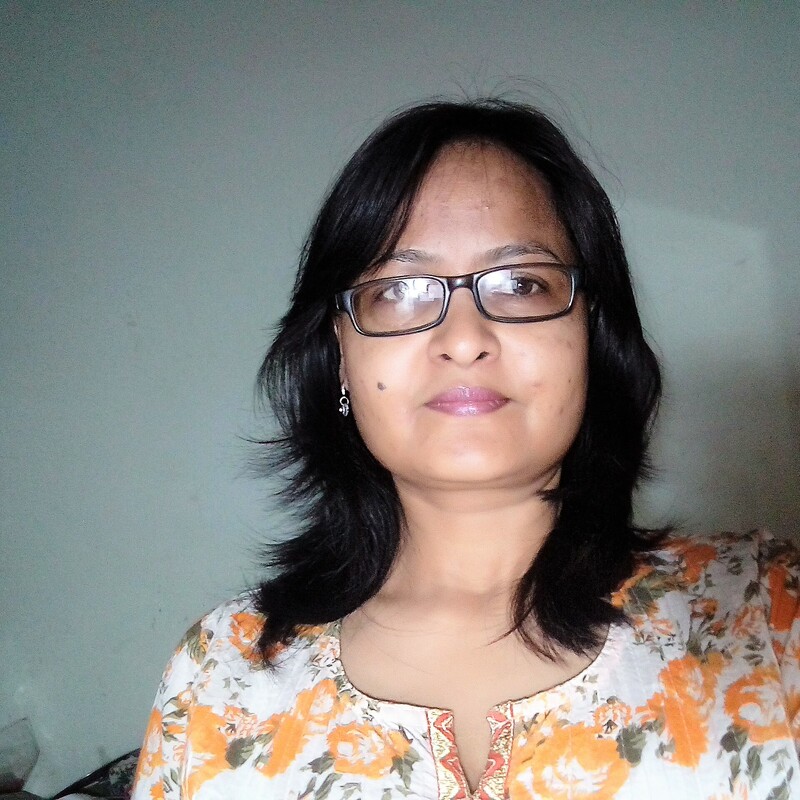 Dr. Alpana Gupta is presently an Assistant Professor of English at IIHMR University, Jaipur. She teaches Communication Skills and Scientific Writing to MBA and Ph.D. students in the field of Medical Sciences. She has been teaching English, Soft Skills, and Communication Skills for 16 years at various private Engineering colleges and Universities across Rajasthan. She did her Ph.D. on ‘Dalit Consciousness and Dalit Poetry’ from University of Rajasthan. She has presented a number of papers in national and international conferences on various topics of language and literature. She has contributed about ten papers to edited books and national research journals. She has to her credit five books, two individually and three in collaboration. She has been a resource person to pre-Ph.D. students at JNU Jaipur and has also delivered a talk on ‘Globalization and Marginalization’ at Vellalar College, Tamil Nadu. Besides Dalit Literature her interest lies in African American Literature, Creative Writing, Ecocriticism and Theory, Gender and Feminist Studies, Nature Writing etc. She has initiated to introduce LEGH Movement to Rajasthan. She has been appointed as the Joint Secretary of FSLE-India for Rajasthan Region.